The castle with its many well-preserved original interiors was opened to the public in 1838. 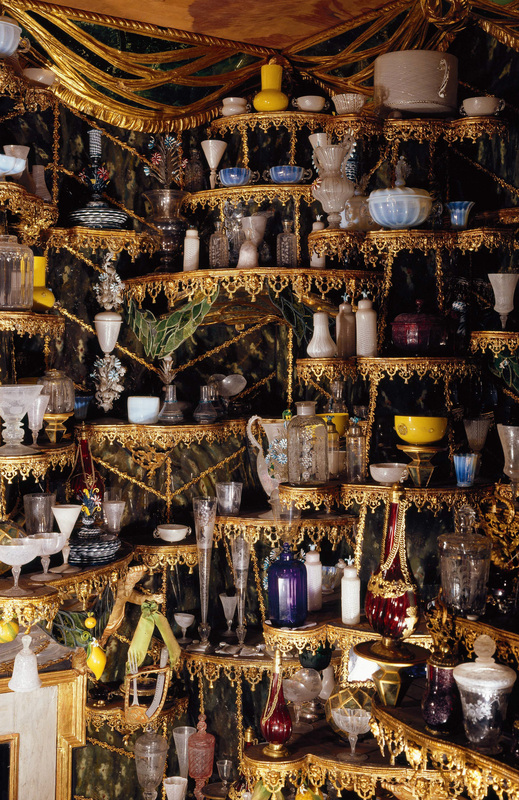 Among the rich collections are riding trappings and parade arms, costumes, heirlooms and precious artifacts, a unique collection of glass and porcelain, as well as the art collections of the dukes of Holstein, captured from Gottorp Castle. The cellar houses the Treasury, with the Royal Regalia and the Crown Jewels of the Queen of Denmark. The history of the castle goes back to 1606-1607, when Christian IV had a “summerhouse” built in a newly laid out park just outside Copenhagen. In 1613-1615 the summerhouse was extended, and it was habitable from 1615 even if construction continued the following year. 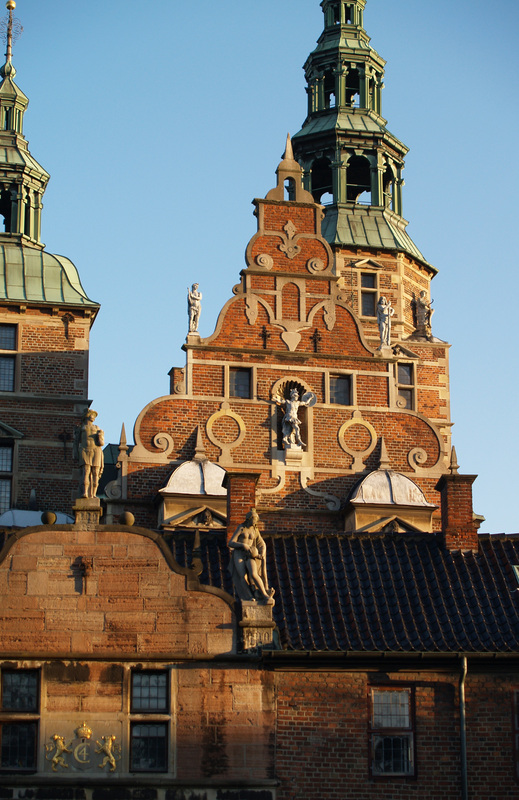 The building was concluded in 1624 and the same year Christian IV referred to his “Great House in the Garden” as Rosenborg (castle of the rose) for the first time. Rosenborg was used as a royal residence until around 1710, when Frederik IV stopped using it in favour of other, more up-to-date, summer residences. 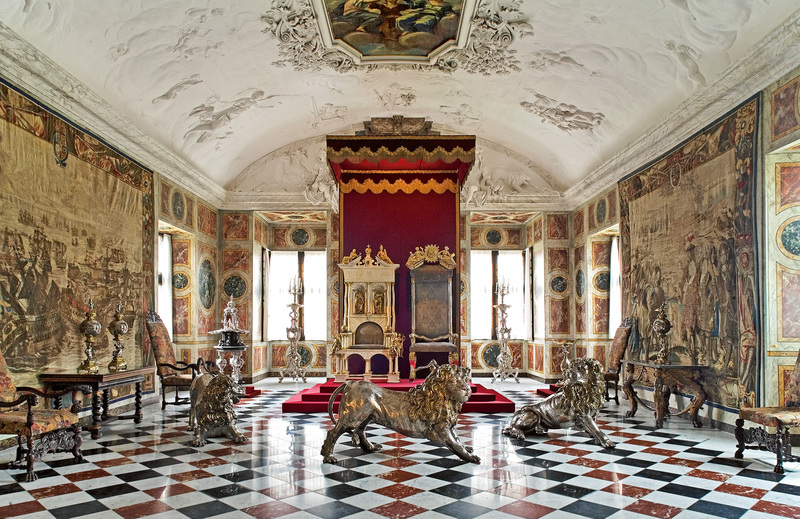 Rosenborg Castle instead became the setting for the Royal Collections.